The heat was unbearable the other day so I kept my makeup to a minimum. I wanted to look and stay fresh all day so I didn't apply black eyeliner, thick foundation and red lipstick. I worked with brown eyeliner, powder foundation and pink lipstick instead. 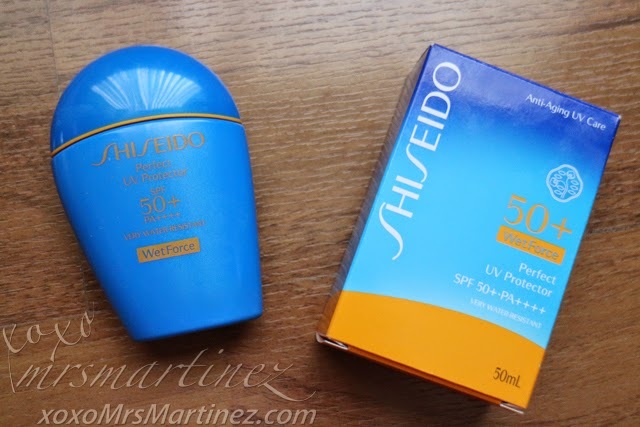 Before applying powder, I applied Shiseido Perfect UV Protector SPF50+ Wet Force. This innovative sunblock from Shiseido is perfect for summer because it becomes even more effective when it comes into contact with water or perspiration*. It is formulated with Profense CEL- a complex ingredients that inhibits the enzyme activity, cell damage and DNA damage linked to the formulation of wrinkles and dark spots. 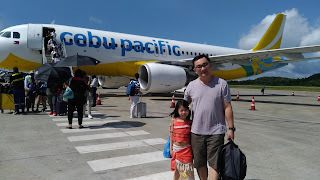 It also provides high sun protection technology, protecting the skin from UVA/UVB rays and helps reduce the appearance of photo-aging with exclusive SuperVeil-UV 360 technology. *WetForce technology- activates additional strength when in contact with sweat and water. 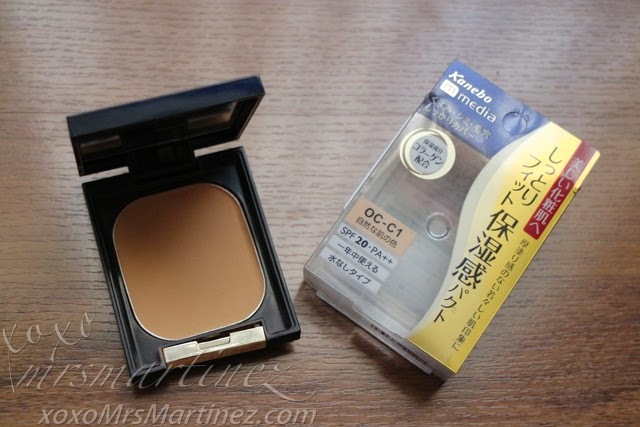 Kanebo Media Moist Fit Foundation SPF20 PA++ is a wet & dry foundation. It has full coverage even when applied dry. 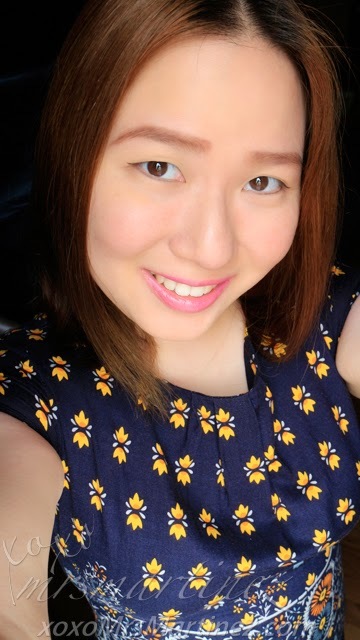 I apply it using Shiseido Perfect Foundation Brush For All Formulas for a flawless finish. I received it during one of Shiseido's workshop in 2012 and the brush is still good as new today. For many of you who are complimenting my eyebrows when you see me in person, the secret lies in the brushes and eyeshadow I used. Yes, I use eyeshadow to define my eyebrows. Tricks: You can read about my eyebrow tutorial using Inglot Freedom System Rainbow Eye Shadow here. Inglot is not a Japanese brand. It originated from Przemyśl, Poland. 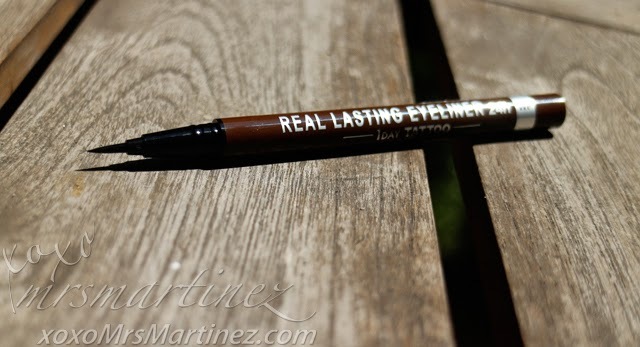 K-Palette has recently launched The Best Ever Real Lasting Eyeliner 24h WP in two shades- Super Black and Deep Brown. For swatches, product ingredients and review, read here. 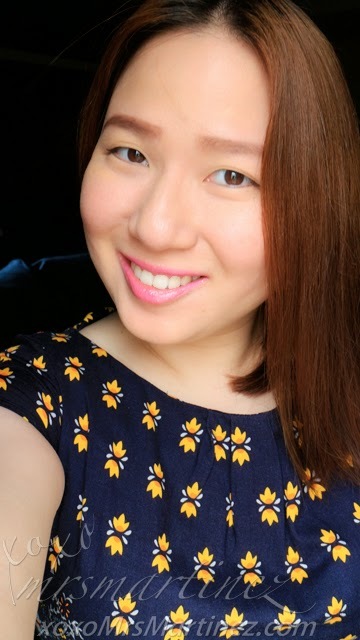 I am loving the vivid color plus the long wearing factor of the #1 eyeliner in Japan. It does not smudge, just exactly the makeup tool you need in this hot weather. It is easy to remove with just soap and warm water. 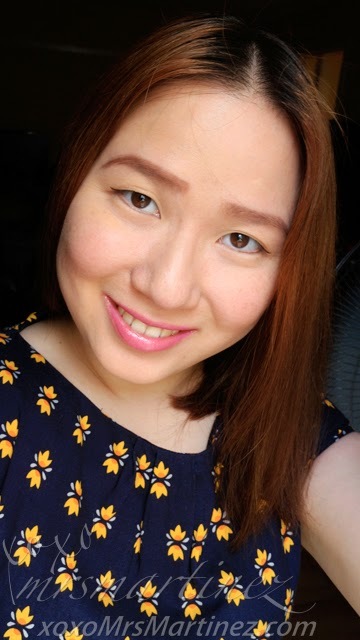 Tricks: For a Simple Winged Eye "Cat Eye" Liner Tutorial, read here. 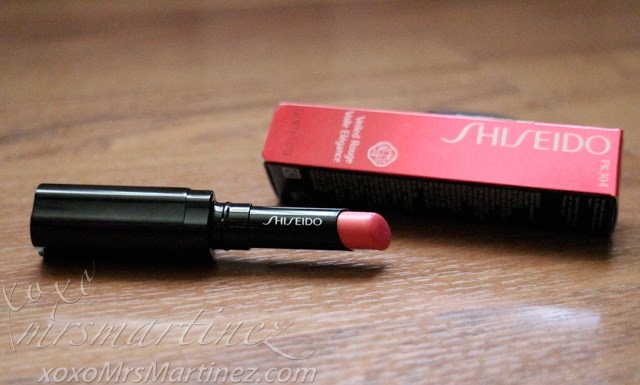 I super like this Shisiedo lipstick! It does not chap my lips, not drying at all! 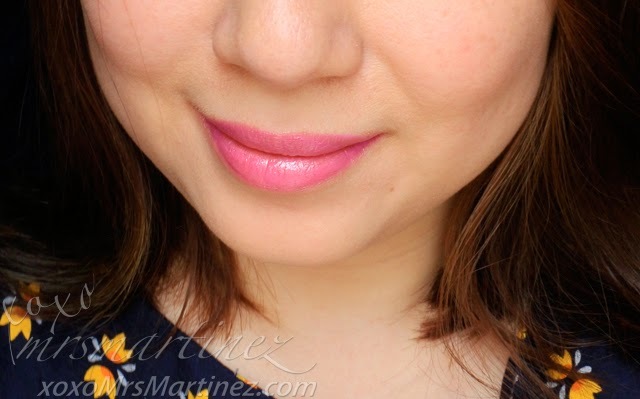 I love the subtle shade and sheen, perfect for My Lips But Better (MLBB) Look this summer! Well, I hope you have learned a trick or two from this entry. Care to share some of your fresh summer makeup tips?